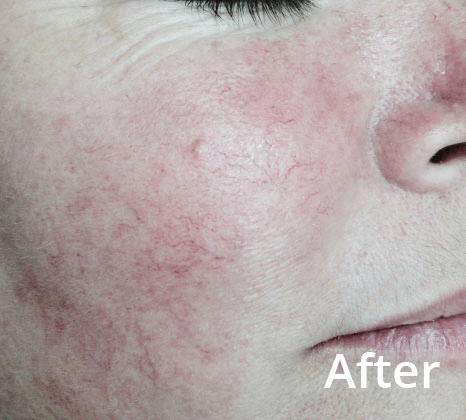 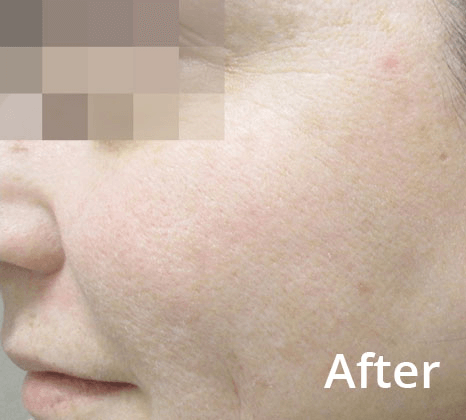 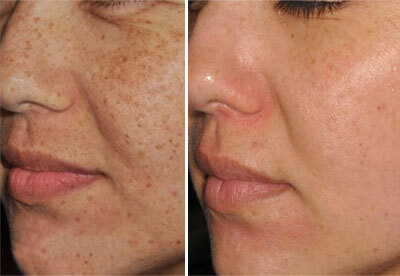 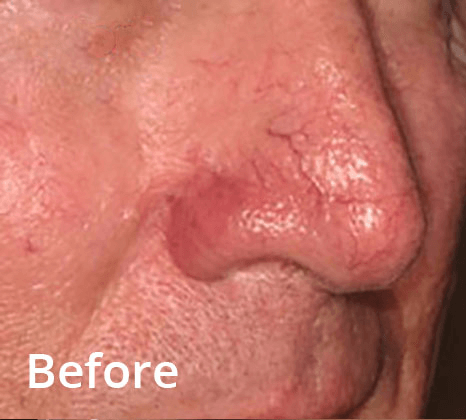 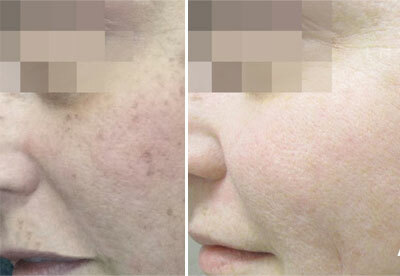 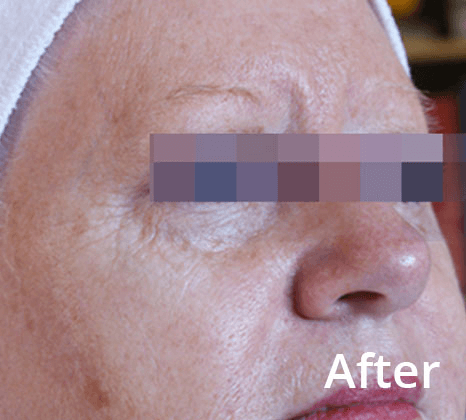 Complete photo rejuvenation in 1 or 2 treatments versus 4-6 treatments with standard IPL’s. 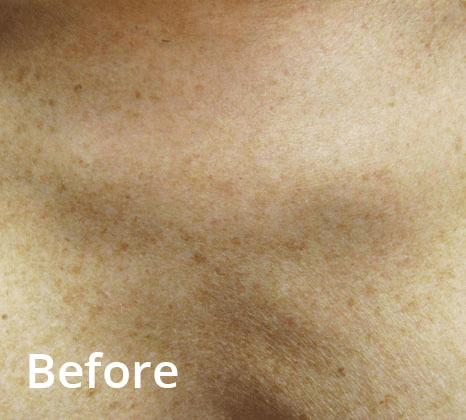 Reduces treatment time thanks to large spot size and high pulse repetition rate. 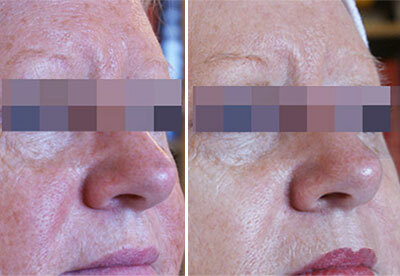 Strong sapphire cooling tip results in painless procedure. 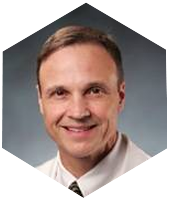 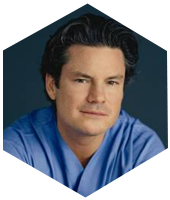 "My patients don’t want to have six to eight treatments. 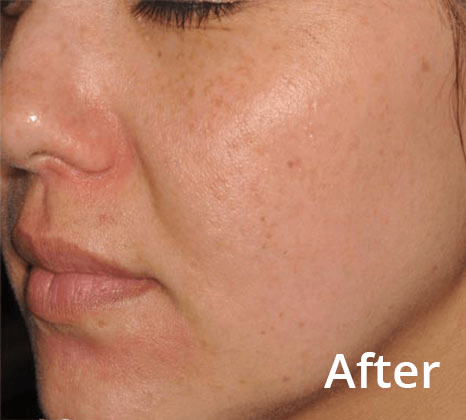 They would rather have one treatment that offers the best results. 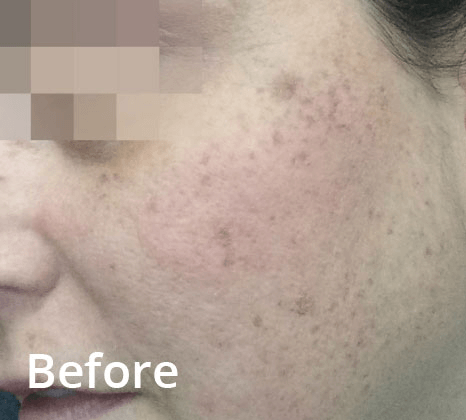 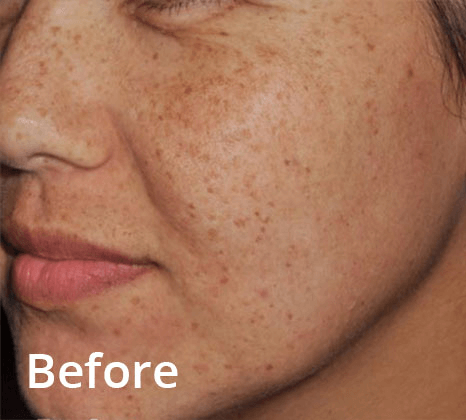 We are able to achieve that with our Lumecca IPL." 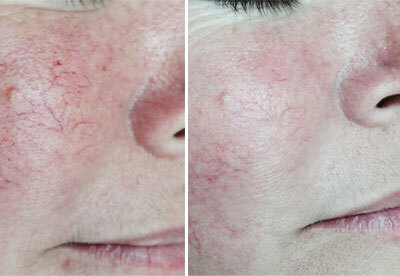 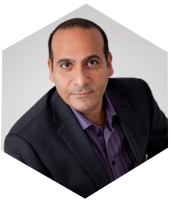 "Lumecca is one of the most impressive intense pulsed light treatments I have ever used in my practice. 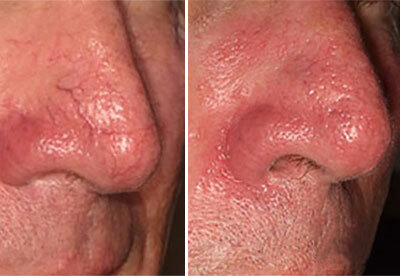 For the busy patient it can reduce the number of total sessions required." 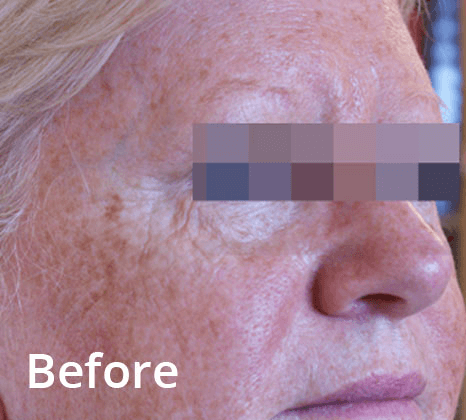 Optimas is a full beauty aesthetic suite, that will help you optimize results for your patients and your business. 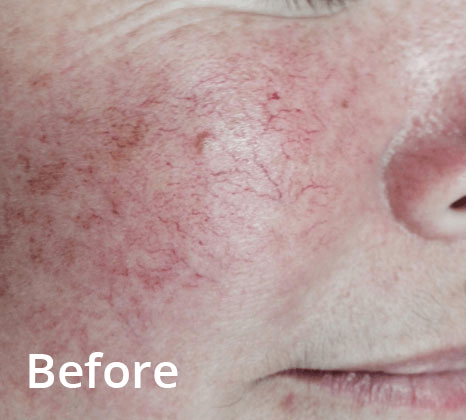 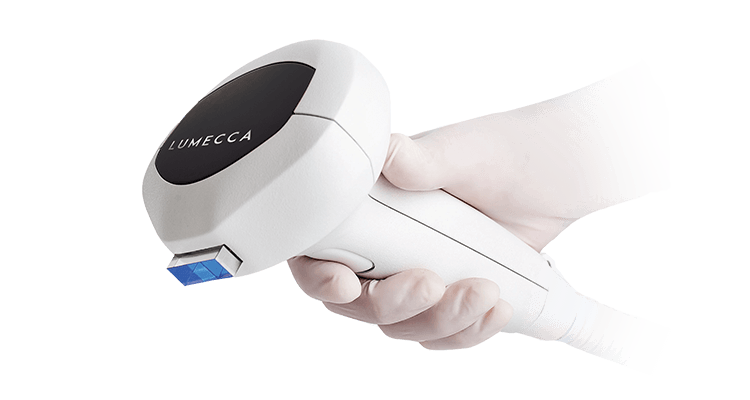 Lumecca is a breakthrough IPL that delivers up to 3X more energy in the 500-600 NM range to improve efficacy for vascular and pigmented lesions. 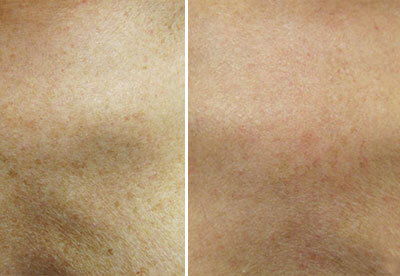 It is optimized for clinicians to treat a variety of skin types and conditions with just a single session. 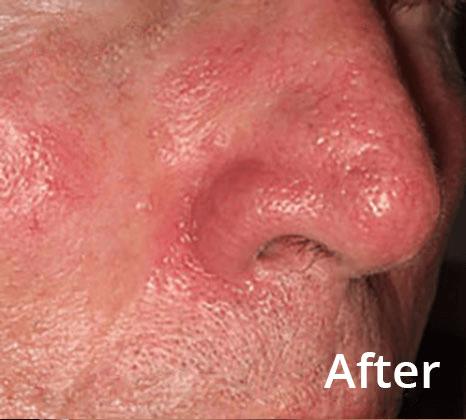 DiolazeXL is the most effective at combining high peak power and a large spot size simultaneously in the same session. 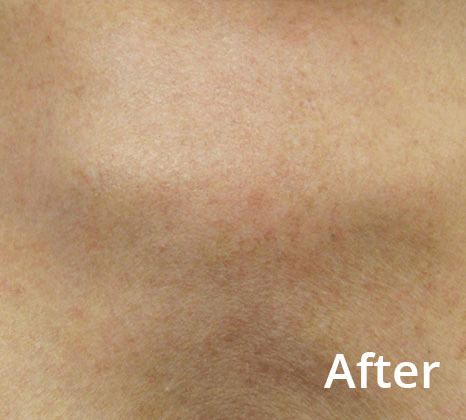 Clinicians can benefit from this first and only combination of speed, efficacy, safety and comfort to optimize their hair removal revenue.